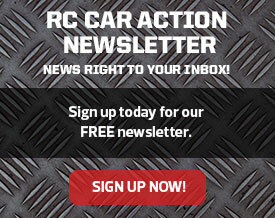 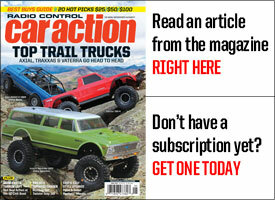 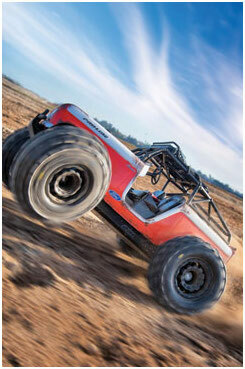 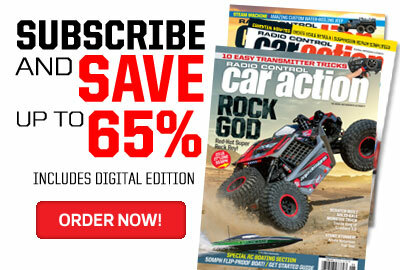 Radio Control Car Action is the #1 RC magazine. 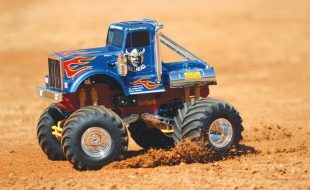 More readers trust RC Car Action to provide them with the latest information and newest product reviews than any other RC publication. 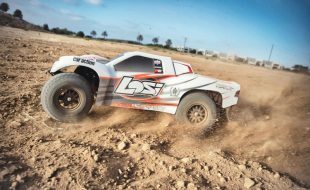 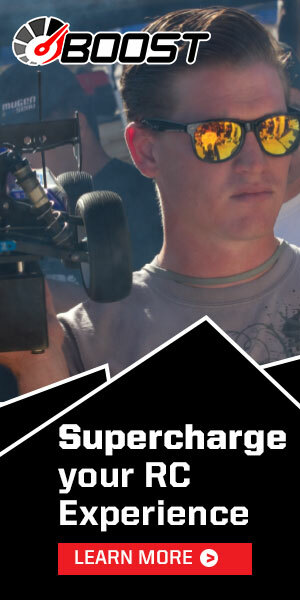 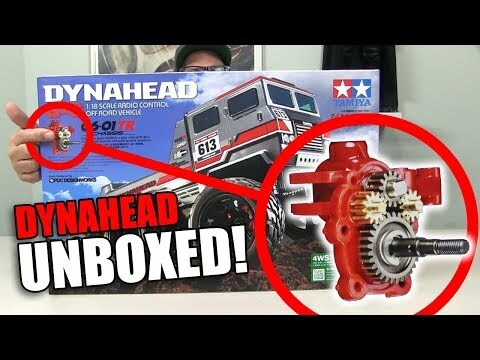 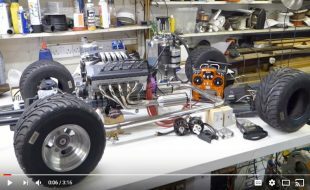 Published by Air Age Media, the largest multi-media company dedicated to enthusiasts of radio-control cars, planes and boats, aviation and diecast collecting, RC CAR Action is distributed around the world. 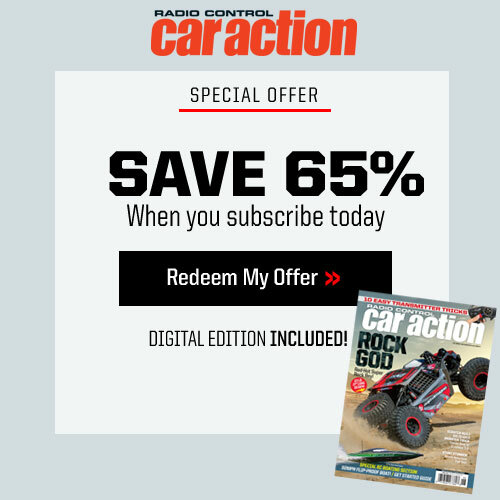 With its network of six category-leading magazines plus special issues, books, DVDs, 10 websites, The Radio Control Show (a weekly web broadcast) and RCX, the world’s largest radio control expo, Air Age Media reaches more than one million drivers, fliers and collectors.